Education: Fine Arts at L.S. Raheja School of Art, Mumbai, 1992. Vanita Gupta graduated from L.S. 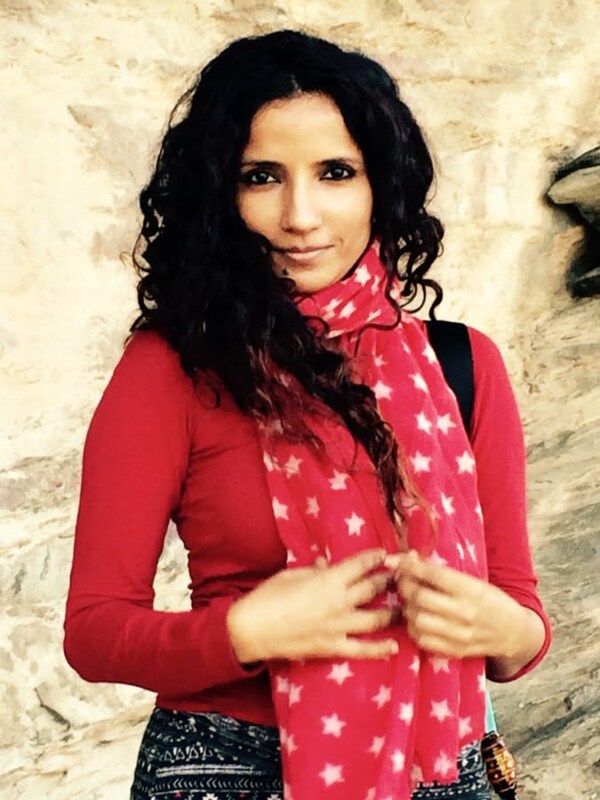 Raheja School of Art in with a degree in painting, but her art cannot be confined within categories. Although she began as a painter, her concerns with coordination of movement and balance, juxtaposing existence and non-existence, empty vacuums and solid spaces have led to her current explorations in sculptural work and installations. Vanita has been widely exhibiting her work nationally and internationally. 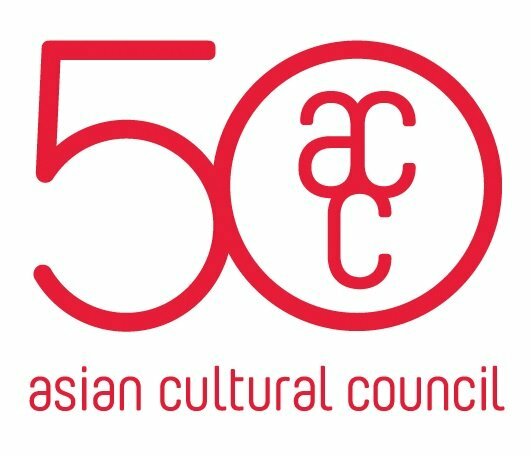 Vanita is currently in NewYork research grant fellowship award by Asian Cultural Council, NY. Recently in 2015, her works have been shown at the 16th International Media Art Biennale in Wroclaw, Poland and at the Art Heritage Gallery in New Delhi. In 2014, she received a Pollack-Krasner Award. she was selected for artist residency at Vermont Studio Centre,USA. Vanita is represented by Pundole Art Gallery, which has been dedicated to her work and presenting it in Mumbai and London since 2004. Her solo exhibition was presented in Singapore art fair in 2006. Vanita Gupta’s 3-months residency is made possible with support from the Asian Cultural Council, New York.